Living in a modern designed house makes us happy. Lighting is an essential part of interior design. In some interior parts, we don’t like too much light, we prefer to use hidden lighting. 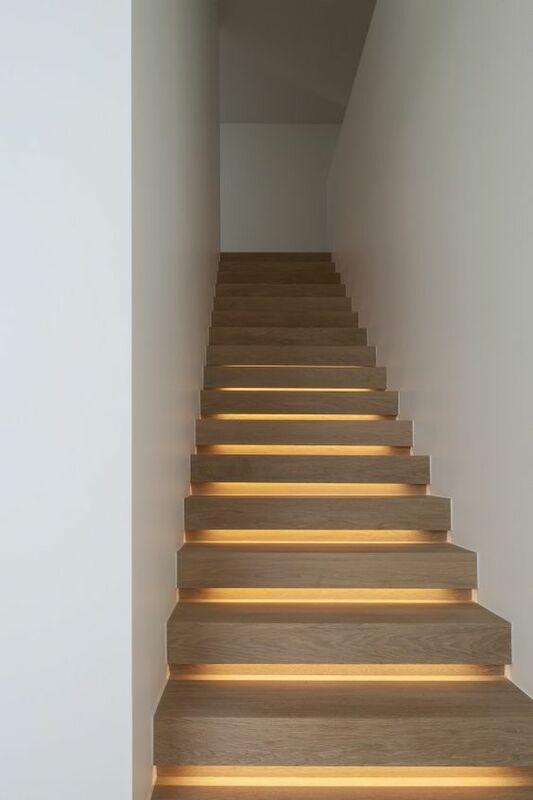 There are interesting ideas about how to bring the light in your interior. Lighting under the sofa, romantic wall lighting, lighting in a niche, shelves lighting, ceiling lighting, hidden lighting in staircases etc. By choosing some of these ideas you can create a nice atmosphere in the home. Prepare to see extremely good, modern, evocative interior hidden lighting to leave you speechless. Find out how to bring the light to every part of your house. Inspire yourself with adorable ideas. Let’s start with the most used room of the house. Kitchen room needs the best lights. 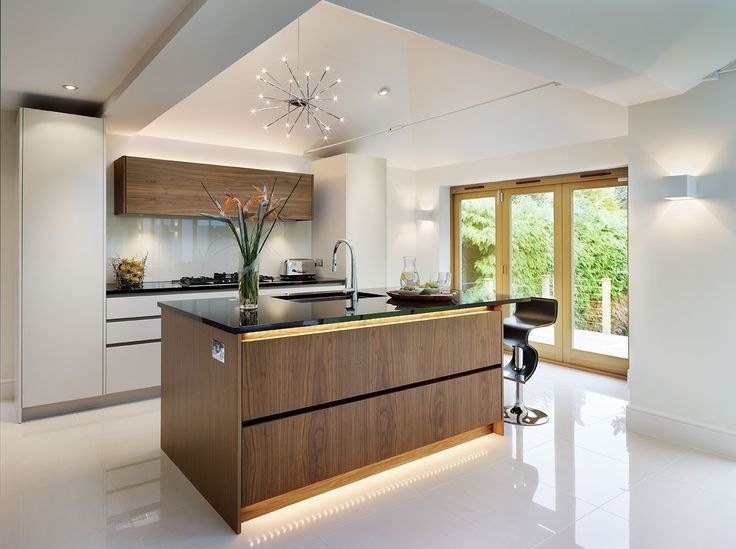 With choosing kitchen island lighting you have a great design for your home. Not only the kitchen island, but we can also see hidden wall lights in this photo. To create evocative walls you need to find unique ideas. This is one of those nice and incredible ideas. Inspire yourself and sleep in a great atmosphere. Use this idea as a part of the interior decor. Maybe this is your choice. Ceiling lights reflect and enlight the whole interior space. It also offers a unique appearance. Share this idea with your friends. 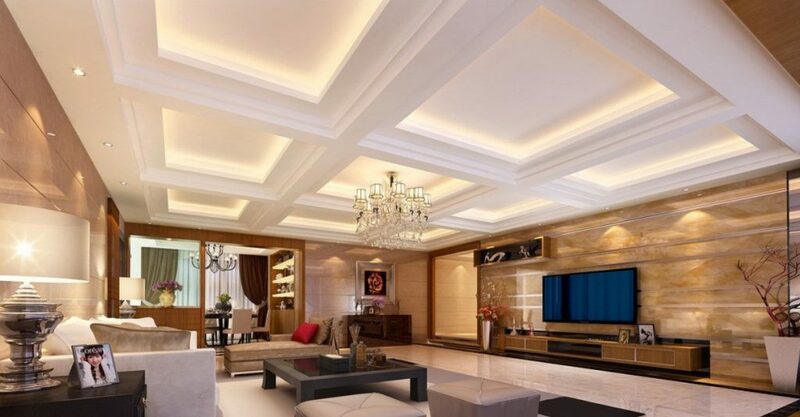 A pop ceiling in living room design gives you the best interior place. Live in a contemporary house means to be a happy person. Be happy, be a modern person! Lights under the bed can be functional and pleasing. Find motivation in this image. 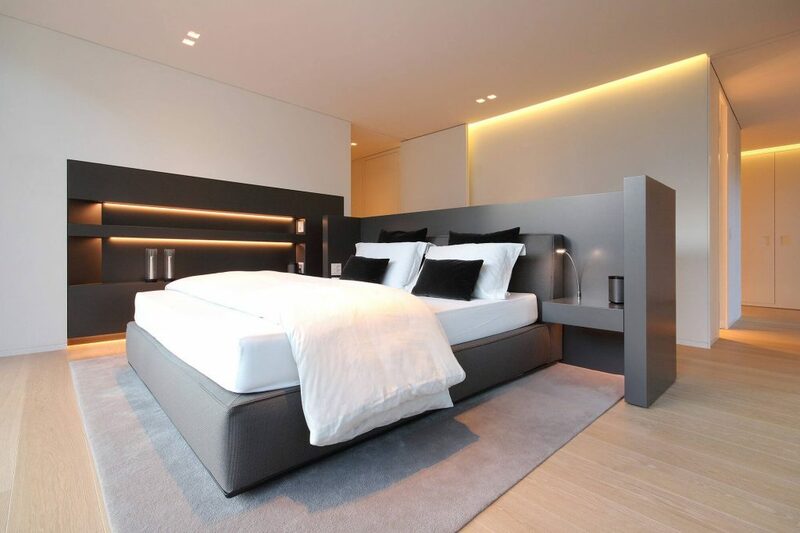 Please also check our ideas about the best bedroom design. Take care fr bath decor and create the best atmosphere. 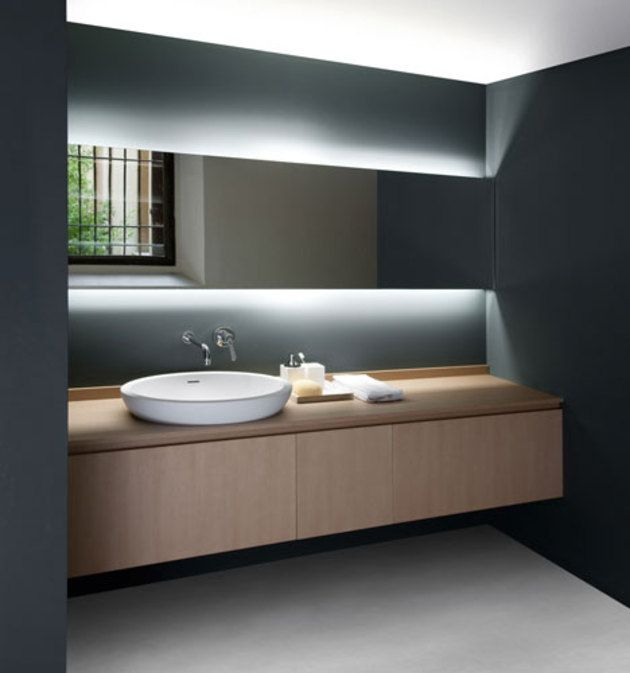 An inspiration of the week: The lighted mirror used in a bathroom place. We don’t need too much light in entryway place and in the hall. Walking through your steps in a style can be created just by our idea. Add hidden lights and bring the trend in interior place. 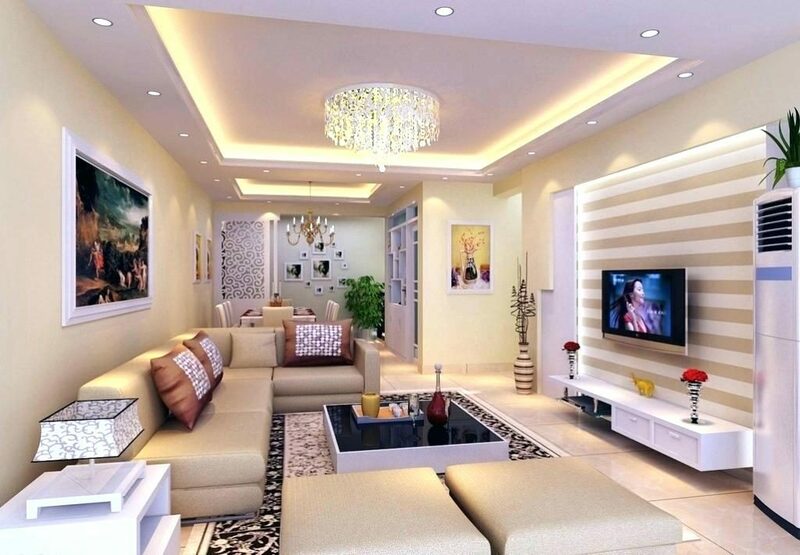 Let’s finish with the living room ideas about lights. A living room needs enough light cause we spend a lot of time there. 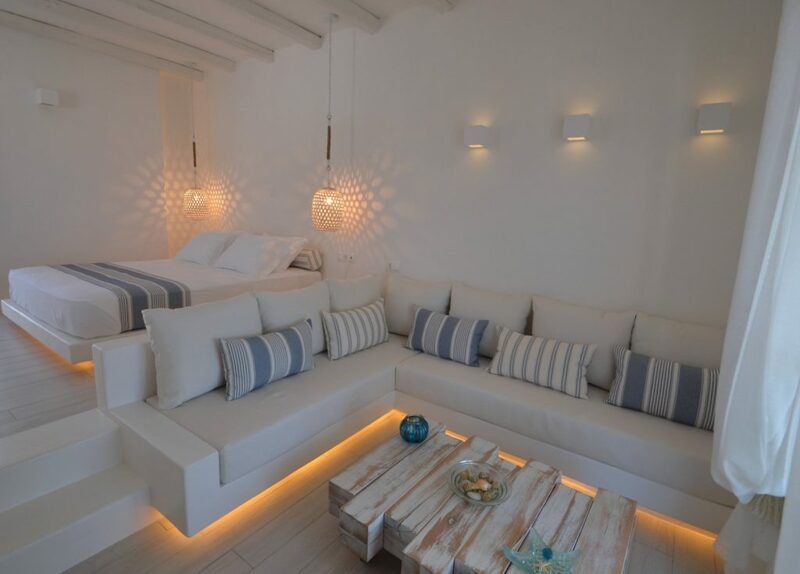 In this room came our guests, so choosing hidden lights is one interesting idea. Create the best atmosphere right there – in your amazing living room. Spend some time to check this link that tells you how to decorate the living room. Well, my friends, we are to the end of this article. I want to thank you for your attention. Share these ideas on social media and we will be thankful to you. Have a nice rest of the day!